Full Metal Jackets: You Call This Archaeology? 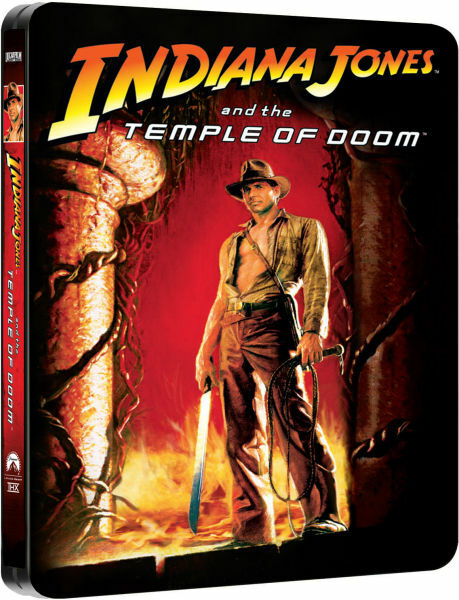 When Paramount released a box set for ‘Indiana Jones: The Complete Adventures‘ on Blu-ray last year, a lot of fans were left annoyed at having to buy (or rebuy) the fourth movie in order to get the first three, or possibly even just the first. Many have held out for individual releases of each film. While we continue to wait for an announcement of that in North America, UK retailer Zavvi will finally break out the first three pictures in June of this year, each in its own limited edition Blu-ray SteelBook. The SteelBook editions will street on June 3rd. Each sports classic artwork for its respective movie. 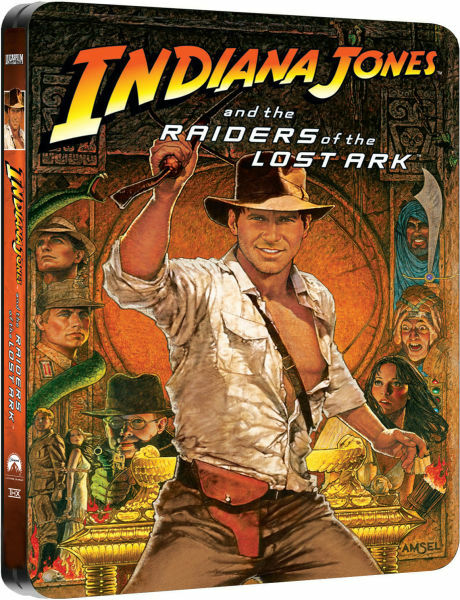 Aside from the obnoxious “Indiana Jones and the…” rebranding of the first movie, these look pretty handsome. Zavvi will ship to the United States, and Paramount typically does not lock its Blu-rays with region codes. I really don’t need to own duplicate copies of these movies. 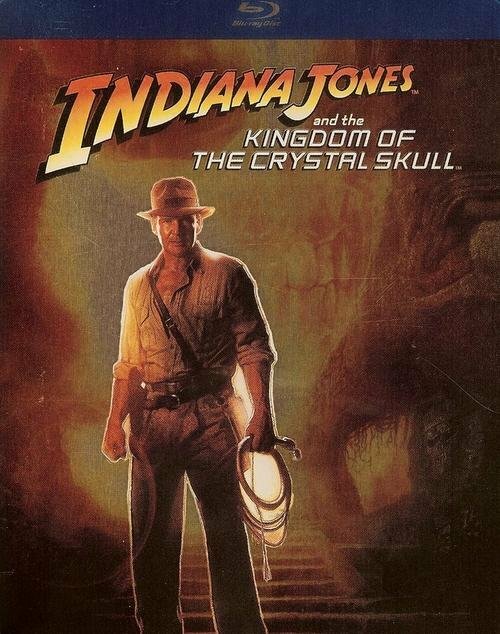 It’s bad enough that I have two copies of ‘Crystal Skull’. But they’re so shiny! What’s a collector to do? Resist temptation. In a year or two those urges will go away. Don’t do it, Josh. I too like a good steelbook here and there but I always try to apply some practicality when buying them–I almost never double dip just because a title gets released as a steelbook (unless the blu-ray itself is an upgrade) or if the artwork of the steelbook is similar to the artwork of the standard release. 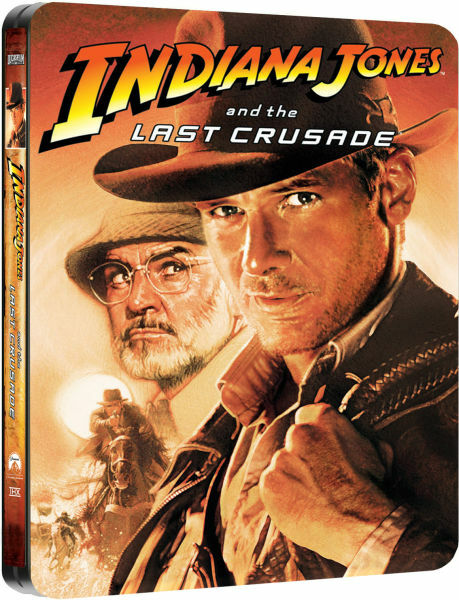 If I were you, I’d sell the Futureshop Indy IV steel on ebay–you could probably get a lot for it–and if you’re really jones-ing for an Indy steel, get the complete collection steelbook set still available on amazon.fr or amazon.de. I bought the Italian steelbook because it cost less than the standard US version at the time of release, but know that it has no interior art. This is good news for me! (Especially being in the UK). Unlike most, I don’t mind Crystal Skull (despite it’s obvious flaws in places) but I don’t particularly want to have to buy it a 2nd time. So this works out nicely! And it’s good to see covers that use the original art rather than some crappy Photoshop composite.